When one thinks of a Friday afternoon and the approaching Shabbos Kodesh, we all do so through the Shaar Neginah. Think about those warm Friday nights during the winter, filled with niggunim you still sing from your zeida or from your time at summer camp or yeshiva. Even more so, the tefillos are FILLED with zemiros and beautiful niggunim. 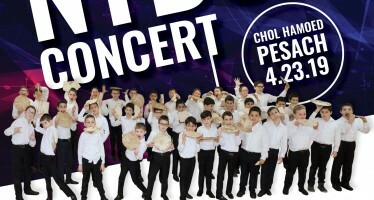 So it was no wonder that the masterful Moshy Kraus wanted to present these beautiful soloists and choir in a way to help usher in the Shabbos and leave you wanting more long after havdallah. 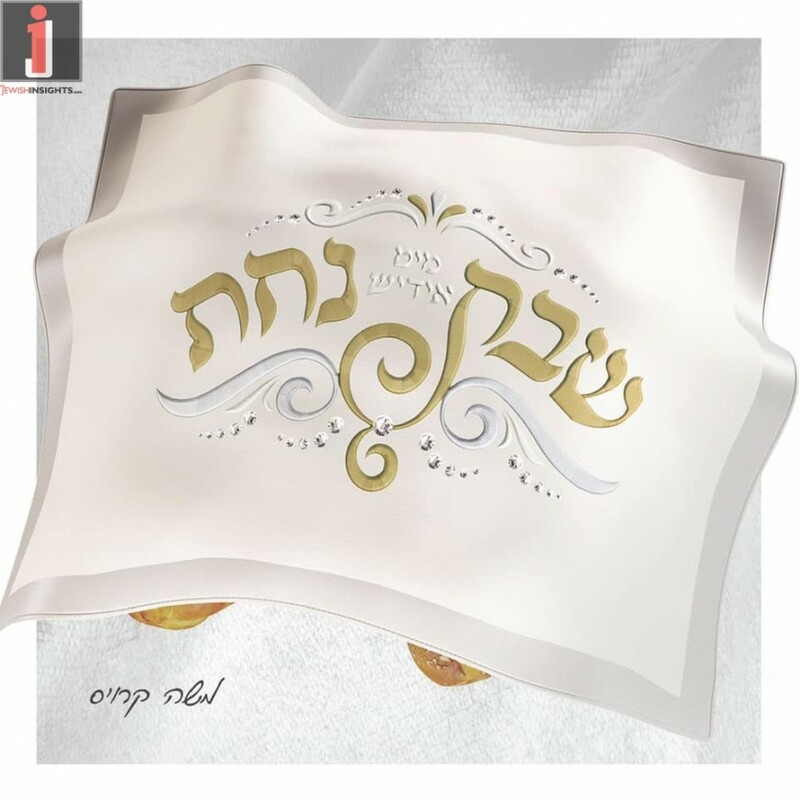 Shabbos Mit Yiddish Nachas is a collection of the essence of Shabbos through a beautiful production from the mind of Moshy Kraus and the harmonies and voices of Yiddish Nachas. Not only does this album have some of your favorite zemiros and niggunim from throughout the ages and genres, like MBD’s “Ana Melech,’ Sruly Lipschitz’s “Kiddish,” the classical Regesh “Sholoim Aleichem” and even Yiddele Shreit Shabbos, but there are even some big named guest stars. Of course there are plenty of Chassidic hits from all genres including; Tosh, Satmar, Karlin and even Carlebach. Some of the talented guests include; Ahrele Samet, Beri Weber, Dovy Meisels, Hershy Rottenberg, Levy Falkowitz, Shloime Daskal, Shloime Gertner, Sruly Lipschitz and Yisroel Werdyger. If that isn’t enough for you, the legendary composer and co-creator of Yiddish Nachas, Yossi Green himself sings on the album and introduces a NEW song. So whether you are looking for something to help you get in the Shabbos mood, or for the perfect gift while staying somewhere for Shabbos, get your copy today and enjoy the best of Yiddish Nachas. Shabbos Nachas is distributed by Nigun Music and available for pre-order https://www.nigunmusic.com/shabbos-nachas.html. 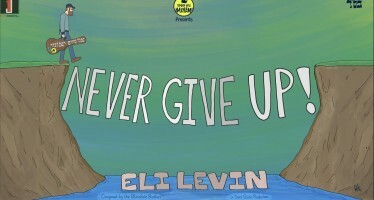 Release date is 2.1.19. Make sure to stay up-to-date by following MK Studios and Yiddish Nachas on Social Media! 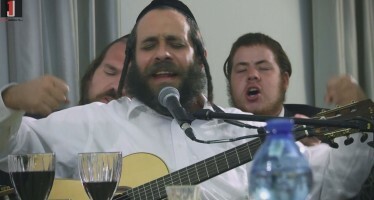 R’ Mordechai Gottlieb and Friends – Carlebach Kumzitz Songs of Thanks.